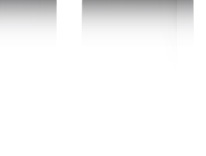 MUI Group supplies variety of power and transmission products, such as bearings, industrial chain, conveyor chain, transmission belt (v-belt), conveyor belts. Since a small trading company which was established in 1978, MUI has grown into a major supplier in the power and transmission line of products in Thailand. With 10 subsidiary companies (and still expanding) nation-wide, MUI Group is the fastest growing company in its class. 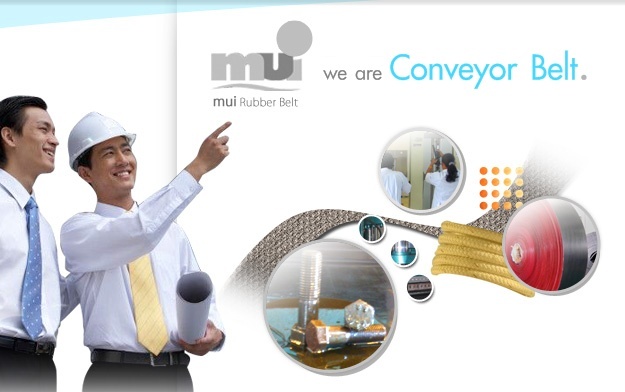 Now with its newly open conveyor belt manufacturing line, MUI Rubber Belt is an outstanding manufacturer of rubber conveyor belt. MUI Rubber Belt offers rubber conveyor belt that find wide application in many industries such as mining, construction, aviation, goods transportation, agricultural and chemical industries.